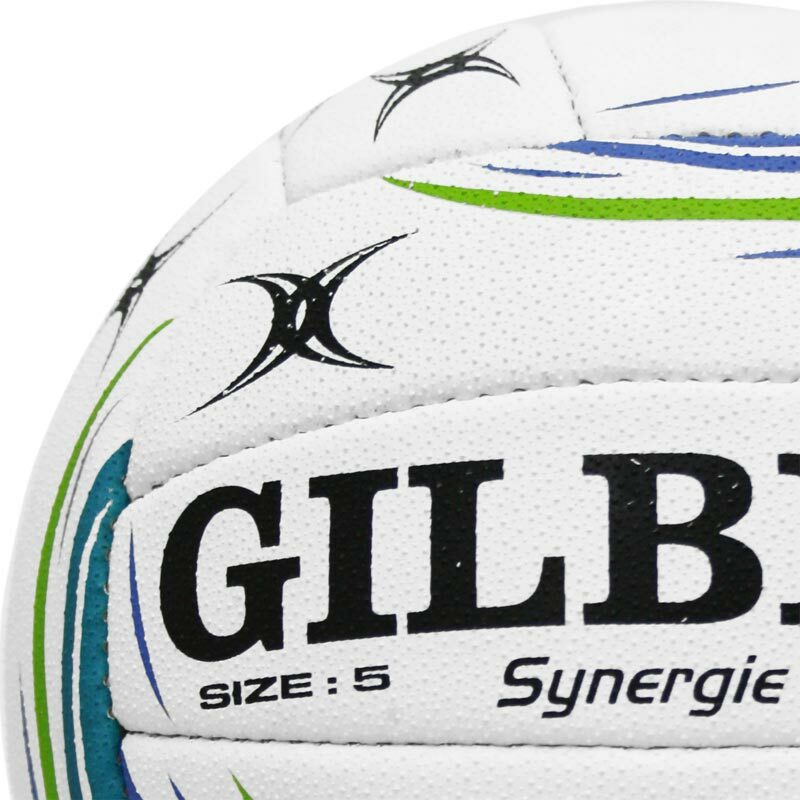 Gilbert ® Netball are proud to be the Official manufacturer and supplier to England Netball. 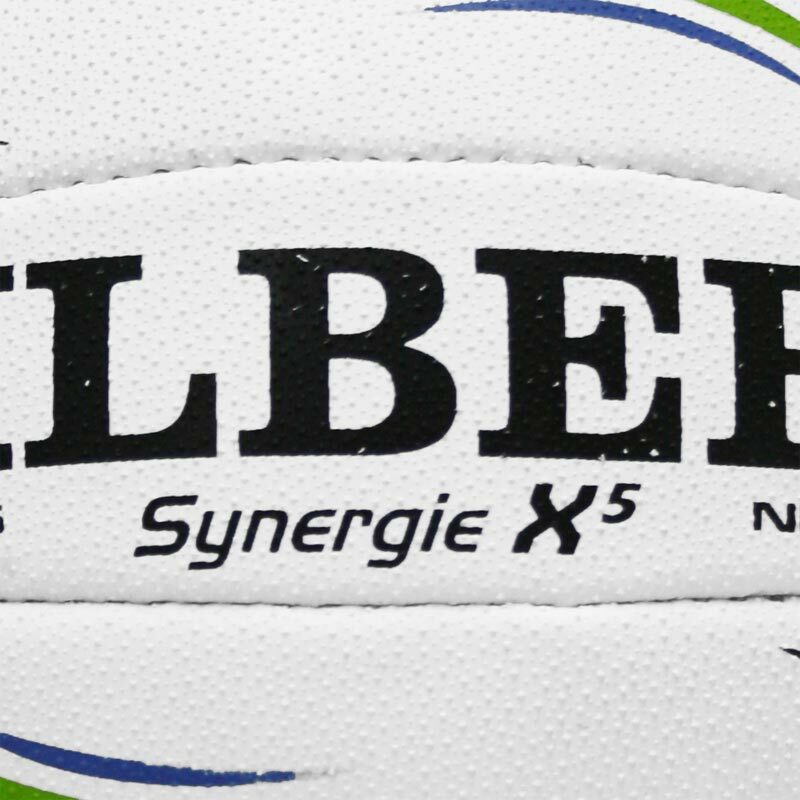 Our balls are designed and developed to provide outstanding performance in all conditions and at all levels. 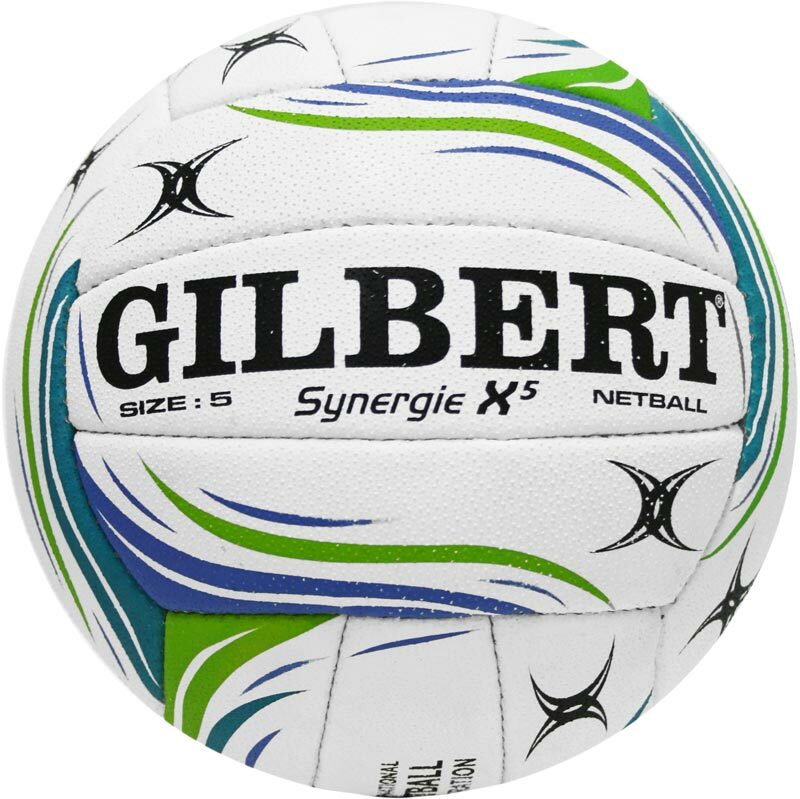 The Gilbert ® Synergie X5 Match Netball is just one such ball.